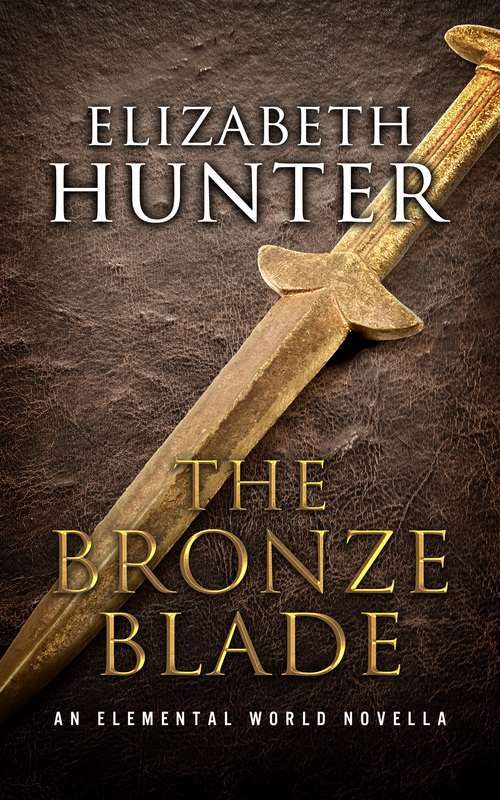 THE BRONZE BLADE pre-order is live on #Amazon and forum news. 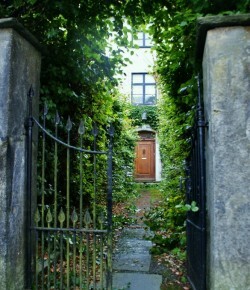 Simply cannot wait for this book to be released!! Very very quick post before I have to take my dog to the vet for his shots (Aww! Poor Mac! ), but I wanted to let you know two things. The preorder for The Bronze Blade is now live on Amazon and is already #1 in Asian Mythology! (Why is it in Asian mythology? I don’t know. It’s kind of a mythology and it’s set in Asia. Do not question the algorithm gods!) It releases on February 4th, but you may pre-order it HERE. I will be setting up other pre-orders today on Smashwords.